Our history started in Spain many years ago. At the beginning of the previous century, a decisive and stubborn young man whose name was Candido Penalba Morencos decided to start his own business. At that moment it was very ambitious and risky decision because the economy of the country was going through difficult times. In the beginning, Candido Penalba didn’t have any manufacturing equipment. After much thought, he decided to enlist banks’ support and in 1901 he took loans and went to London – the capital of the industrial revolution. At first, he bought there 4 looms and in the next few years, he bought more than 30 of them. Despite all financial difficulties he managed to start a production of fabrics, mattress covers, pillows, and mattresses in beautiful Valencia. Candido Penalba called his new company Kamasana and from that time his name went down in the history of business throughout Spain. Since then a lot of work has been done, and all efforts have led to victory. 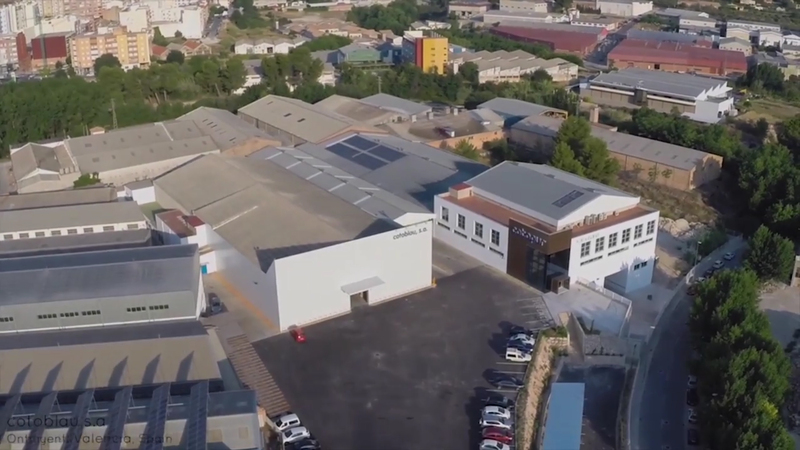 The business developed rapidly and at the end, Kamasana became the best producing company of fabrics, mattress covers, pillows and mattresses in Spain and one of the leaders in many other countries all over the world. Kamasana uses new, modern technologies and secrets of production of its founder; continues many years of tradition, thereby supporting unique and high-tech style and production which is headed by sons, grandchildren and great-grandchildren.